Third episode of THE Underground Source of El Paso, TX. We cover music, art and all things culture. Guests are all local and all different. 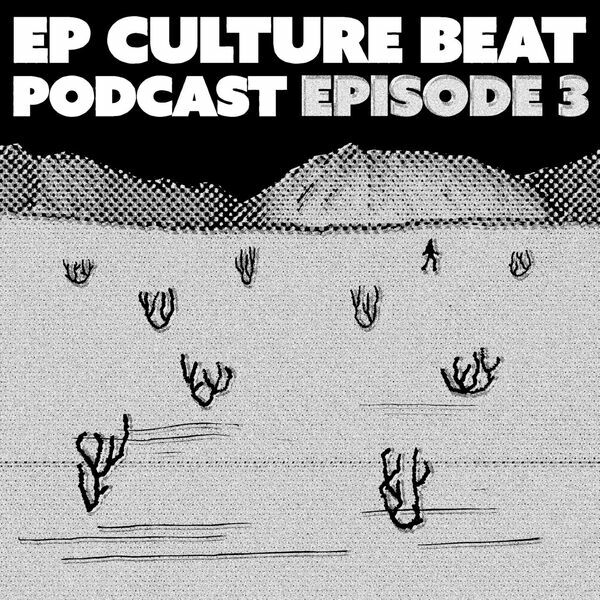 This episode features guitarist and amplifier builder AARON STILLMAN, poet JOEL ORTEGA and percussionist and founder of Echoes in the Park, a long running drum circle, JOSE MELENDEZ. This episode produced by M. De Santiago and G. Armendariz. Host: M. De Santiago. Intro / outro and background music by G. Armendariz, *except where noted. Cover art by R. Mendoza. *Background music during Jose Melendez interview by Echoes in the Park Band and recorded by G. Armendariz. RATED NSFW.